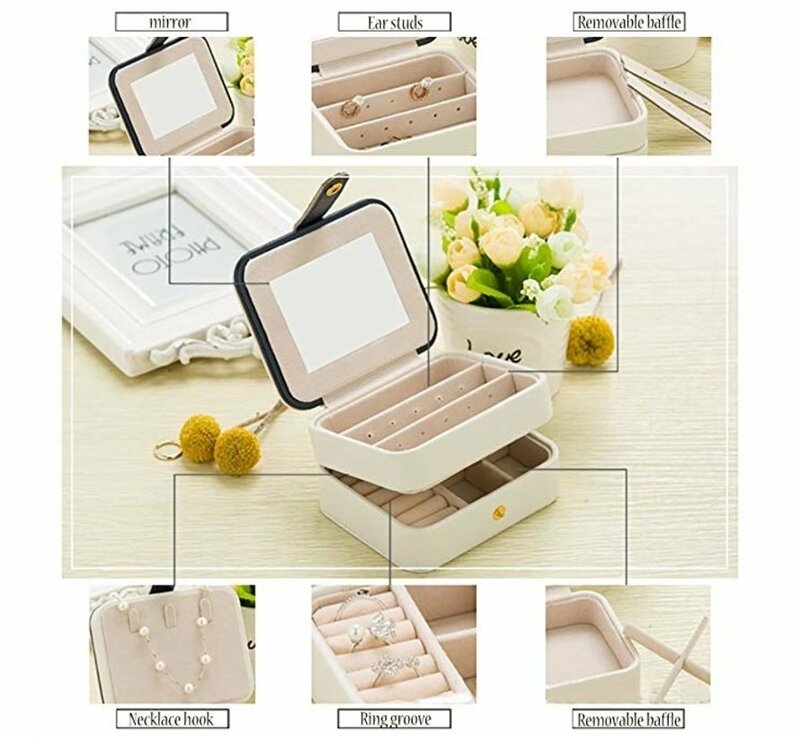 This jewelry box from the wholesale os compact and handy. 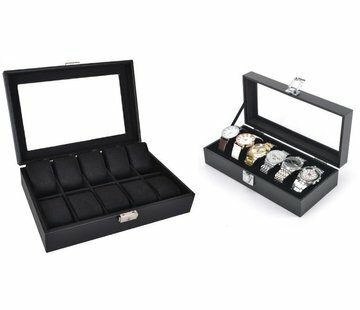 In this jewelry box there is room for various earrings, rings and other small personal items. 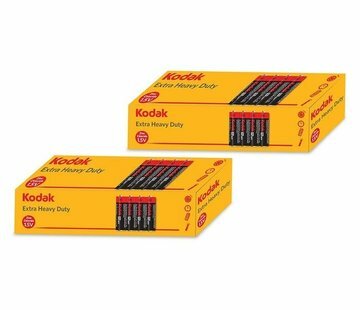 Ideal to take with you on a trip or vacation. 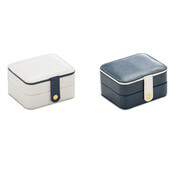 But you can of course also use this jewelery box at home. 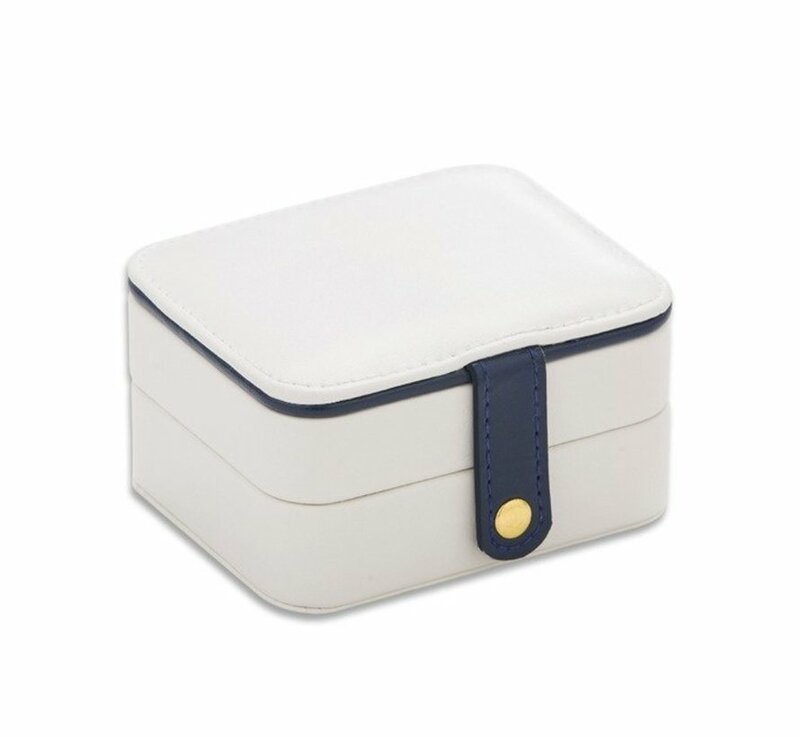 And what do you think about giving this jewelry box to a little lady to learn how to store her jewelry? 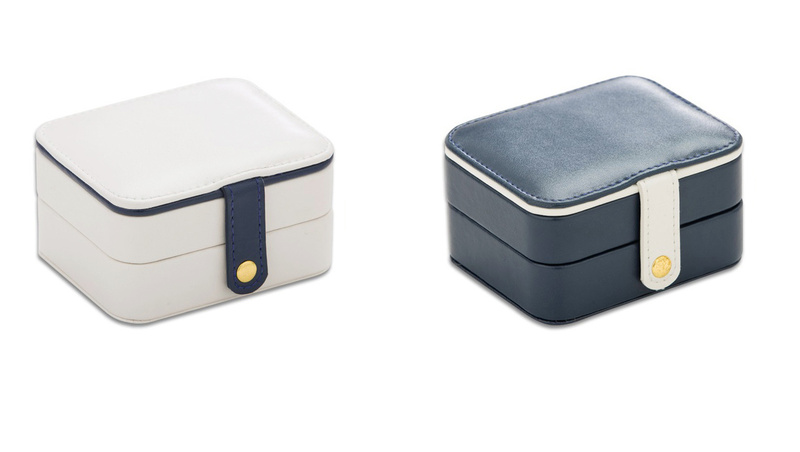 Every woman should have a jewelry box. 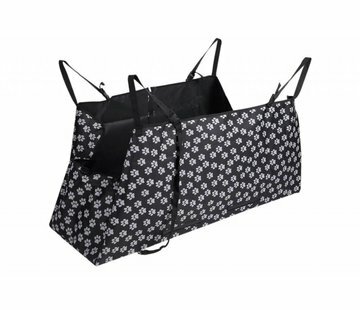 In this way you keep an eye on your valuables because you can store them in an organized way. 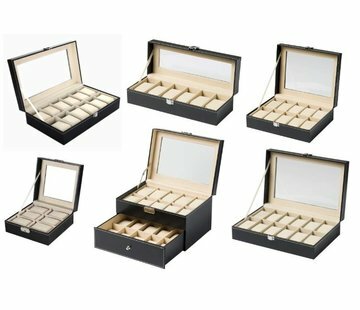 The boxes in this jewelry box from the wholesaler are specially made to bring order to your jewelry collection. The box has two layers and a large number of compartments. 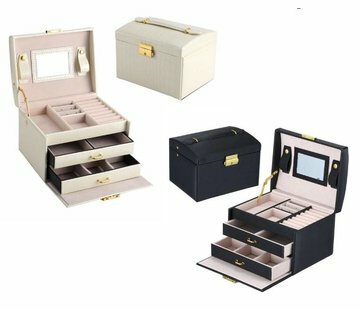 Of course, this jewelry box also looks luxurious. 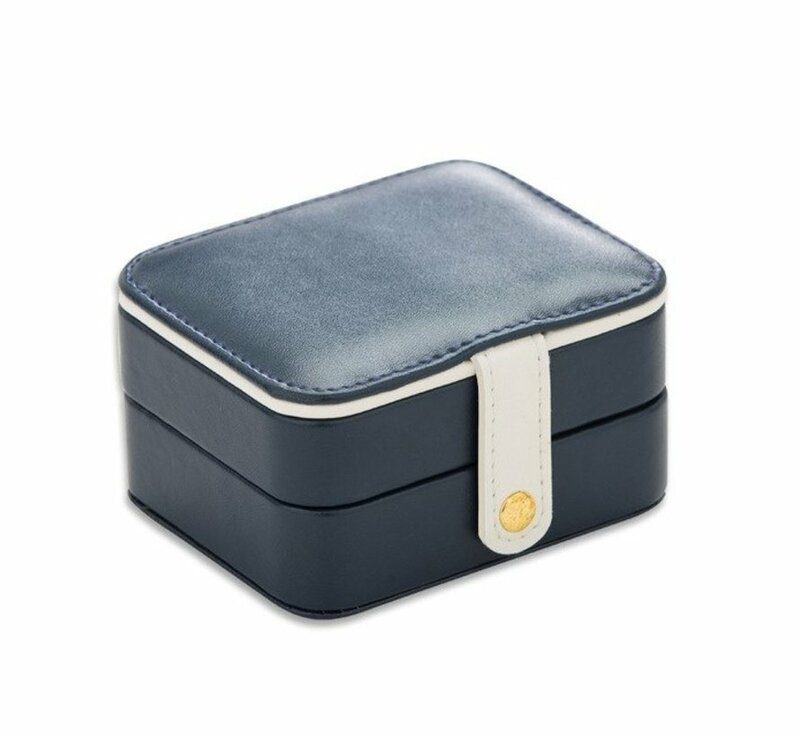 It deserves a nice place on your dressing table or elsewhere in the house. 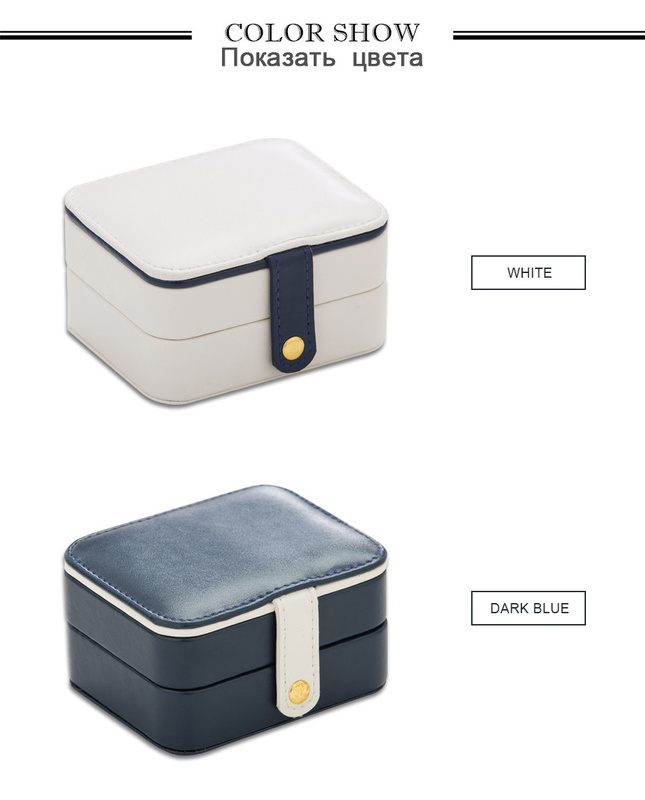 The box is made of PU leather and therefore has a chic look. 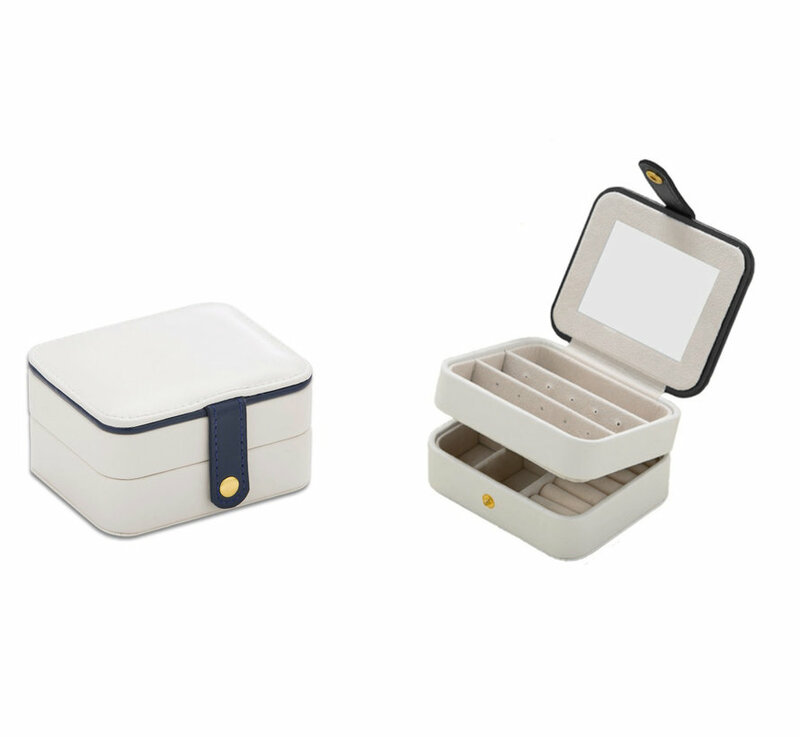 With the handy closure and the smart model, this jewelry box fits in every suitcase and does not take up much space. Choose order and a nice way to store your valuables. 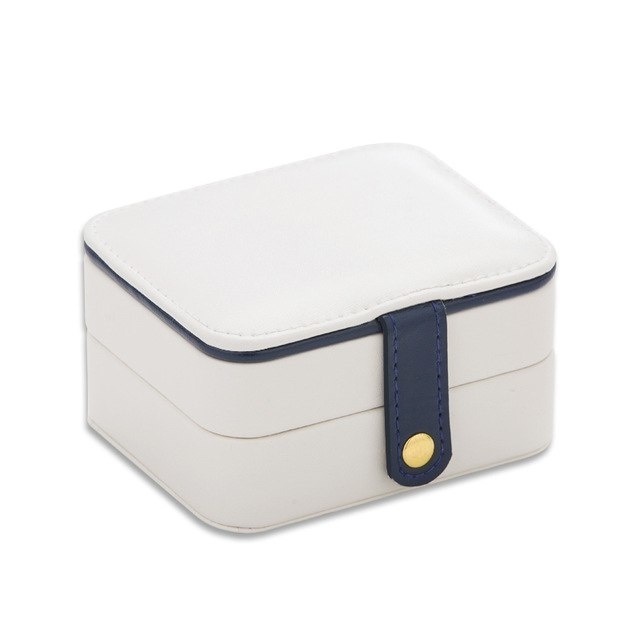 This mini jewelry box looks nice and also ensures that you can easily store your jewelry. 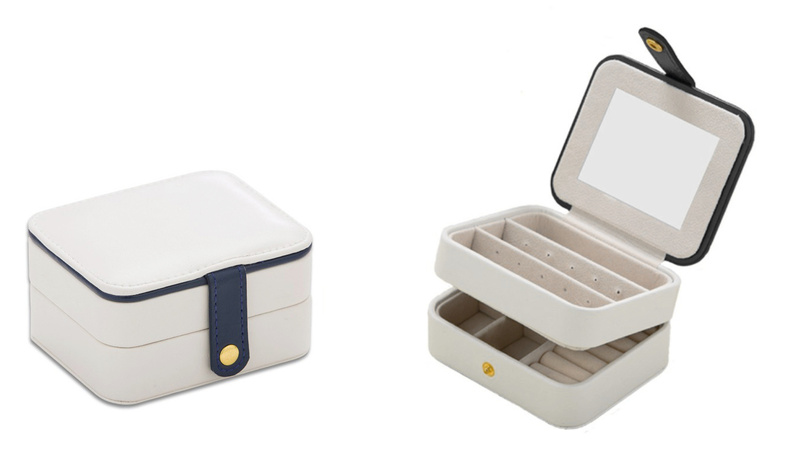 There are several compartments, so you can tidy up your jewelry for example by color or by type. 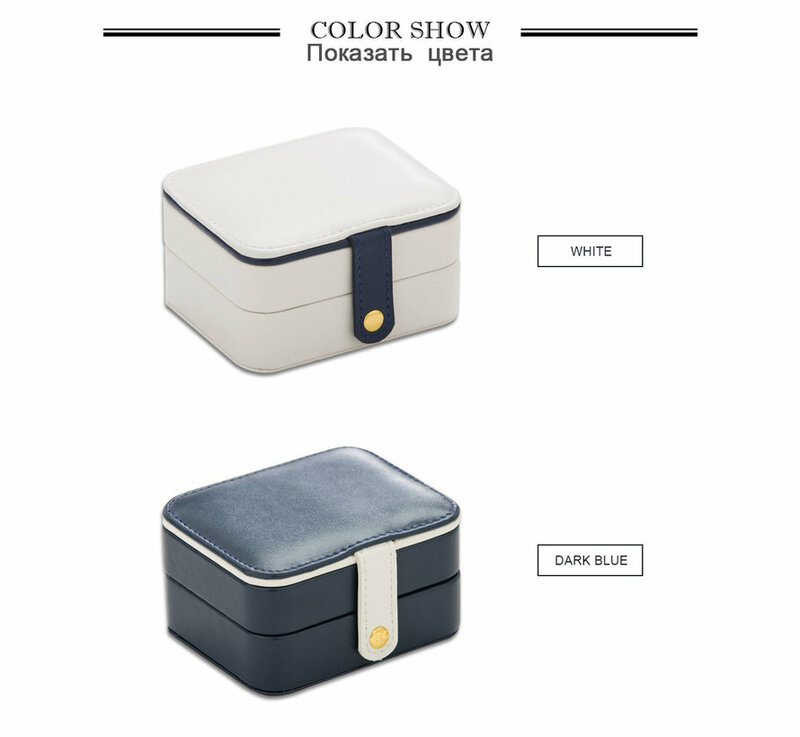 That way you keep an overview and you never lose your favorite jewelry. 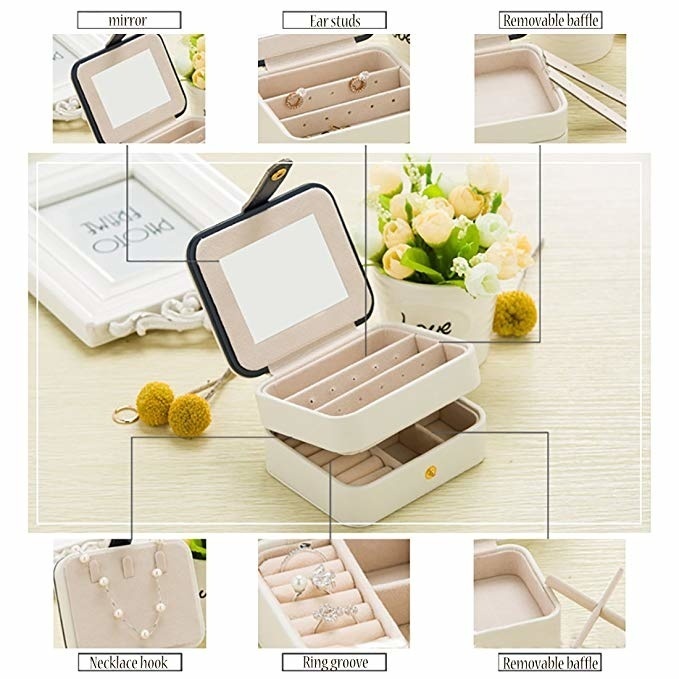 We have just listed a few features of this jewelry box for you.